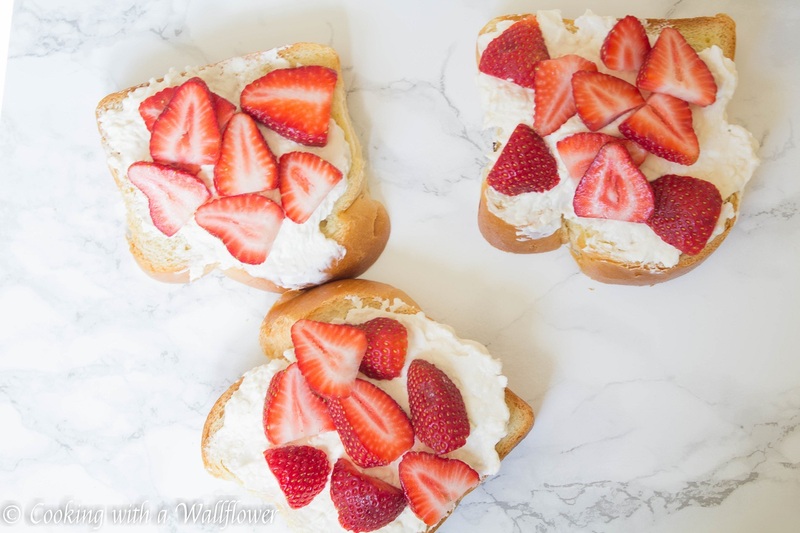 Brioche bread stuffed with honey vanilla whipped cream cheese and fresh strawberries. This strawberries n’ cream stuffed french toast is the perfect dish for brunch. You guys! It’s finally spring, and berries are coming back into season. I swear, I live for spring and summer when so many fruits are in season. And especially the berries when they’re sweet and juicy. 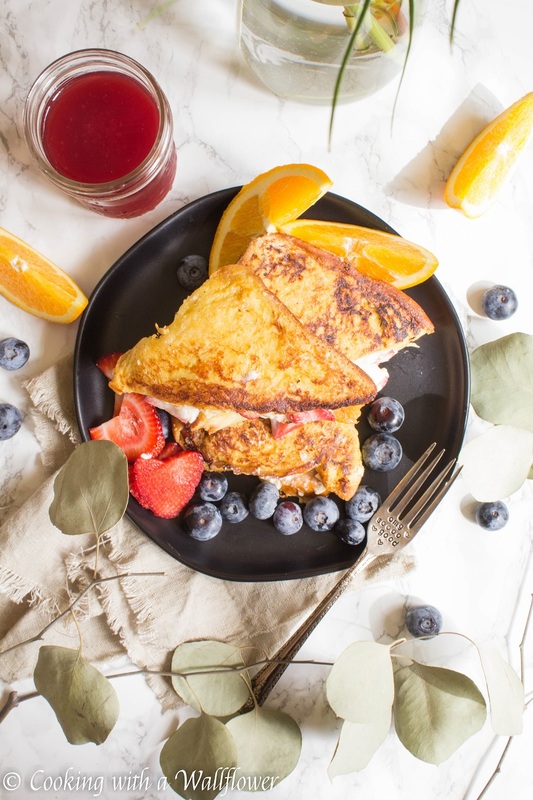 French toast is one of my favorite breakfast/brunch dishes. Mostly because it’s simple to make and I just love that it’s so custardy. Topped with maple syrup, it’s almost like having dessert for breakfast. 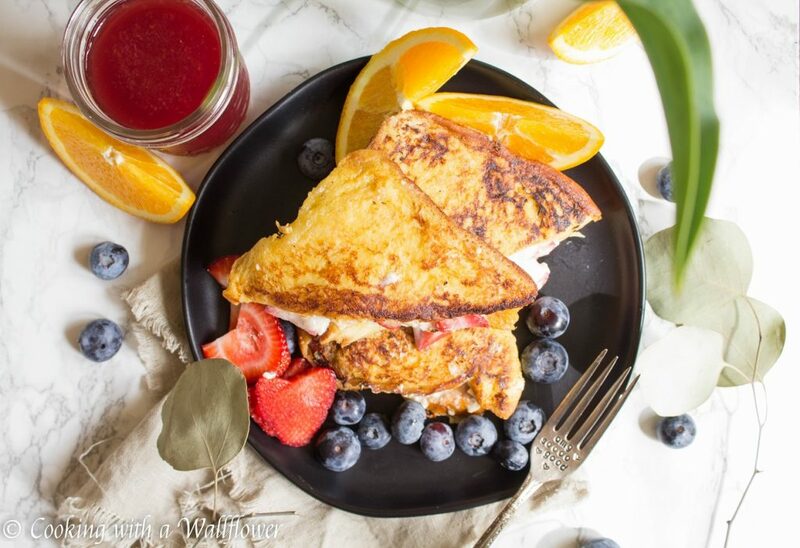 Each bite of this strawberries n’ cream stuffed french toast is filled with honey vanilla whipped cream cheese and fresh strawberries. It’s sooo good. 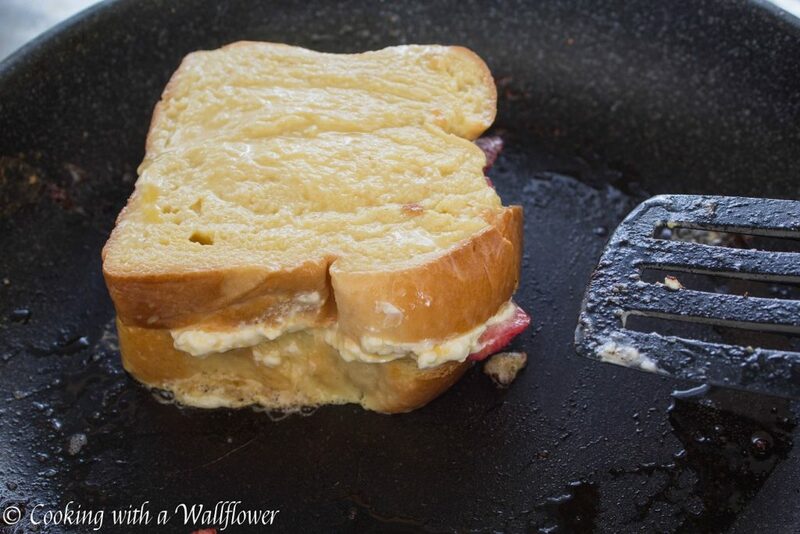 Spoon the cream cheese mixture onto a slice of bread. 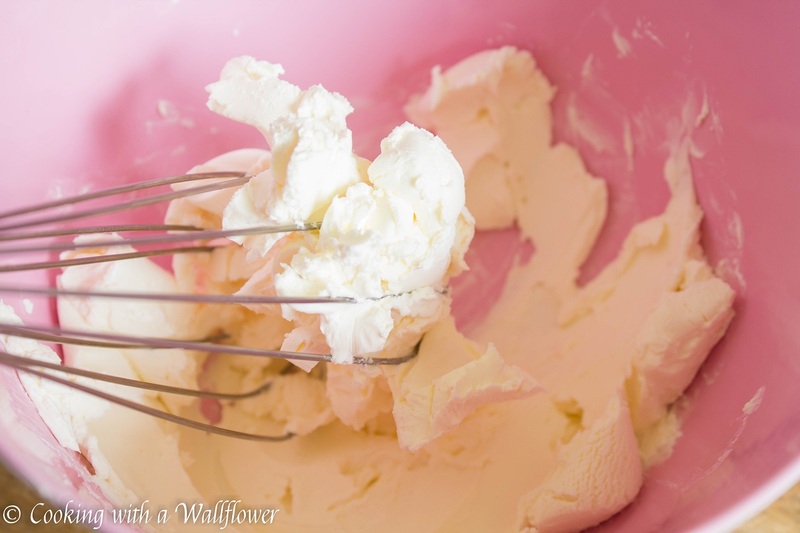 Add as much or as little of the mixture as desired. Place thinly sliced strawberries over the cream cheese filling. 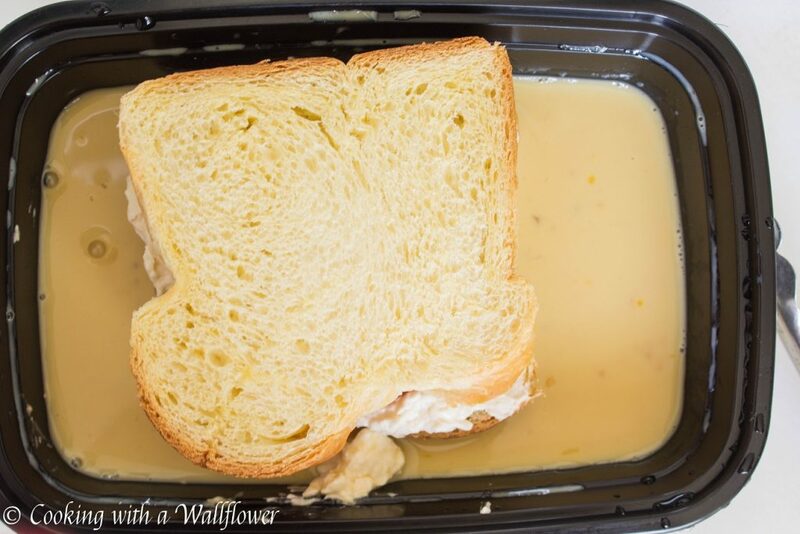 Top with a second slice of bread to create a sandwich. In a separate mixing bowl, whisk together eggs, whole milk, ground cinnamon, brown sugar, and vanilla extract until combined. 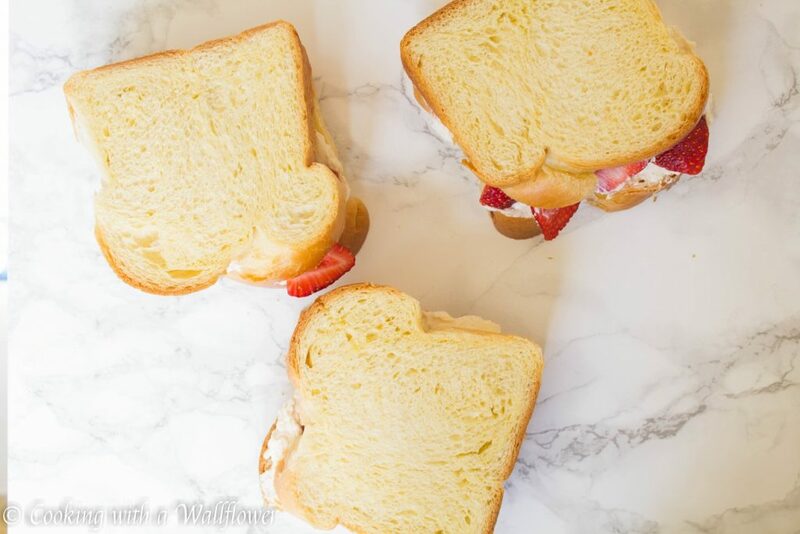 Dip the strawberries and cream cheese stuffed sandwiches into the egg mixture until coated. 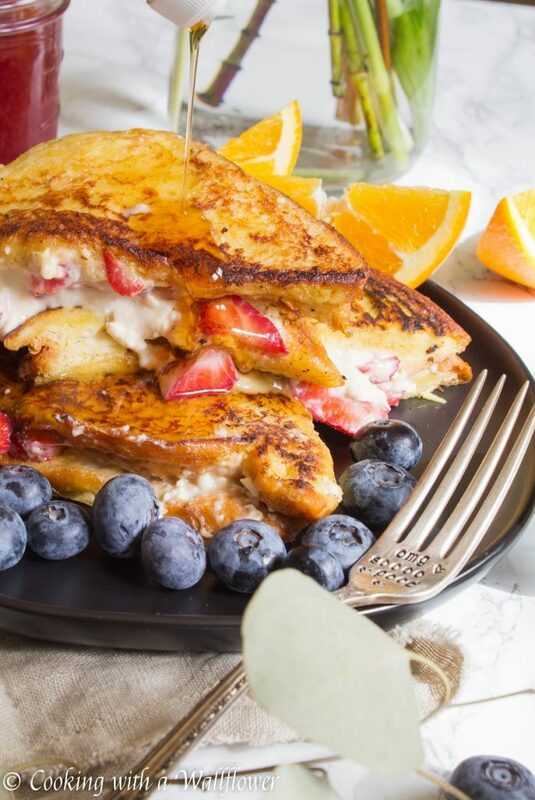 Serve the strawberries n’ cream stuffed french toast with maple syrup and fresh fruit. Slice them if desired, and sprinkle the top with powdered sugar. 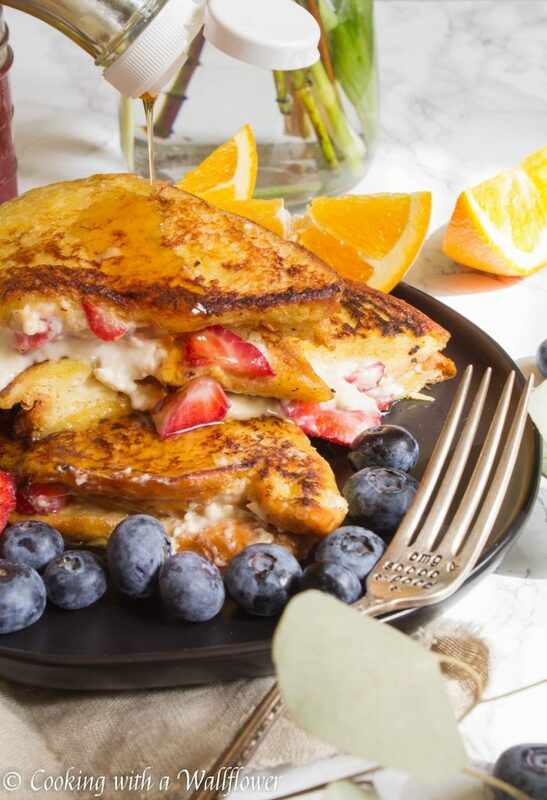 Serve the strawberries n’ cream stuffed french toast with maple syrup and fresh fruit. Sprinkle the top with powdered sugar if desired. This entry was posted in Breakfast, Quick and Easy, Recipes, Strawberries, Vegetarian and tagged breakfast, french toast, quick and easy, strawberries, vegetarian. Thank you! Hope you’ll try it! Omgoodness! Breakfast at your house! I have to say I enjoy calling by and reading your website. Oh My Gosh!!!!! I can’t wait to try this.